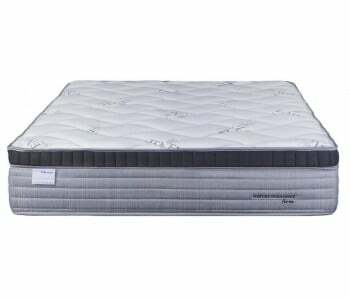 Our economy bed range including the City Medium Soft Pocket Spring Mattress is designed to give you an exquisite sleeping experience by combining plush comfort with excellent lateral support. 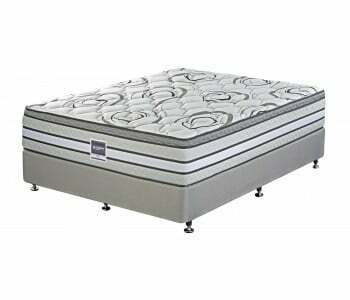 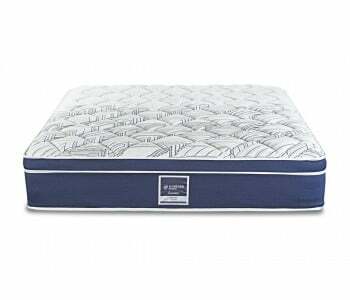 This economical mattress has multiple layers to provide you with a 5-star sleep based on pocket springs. 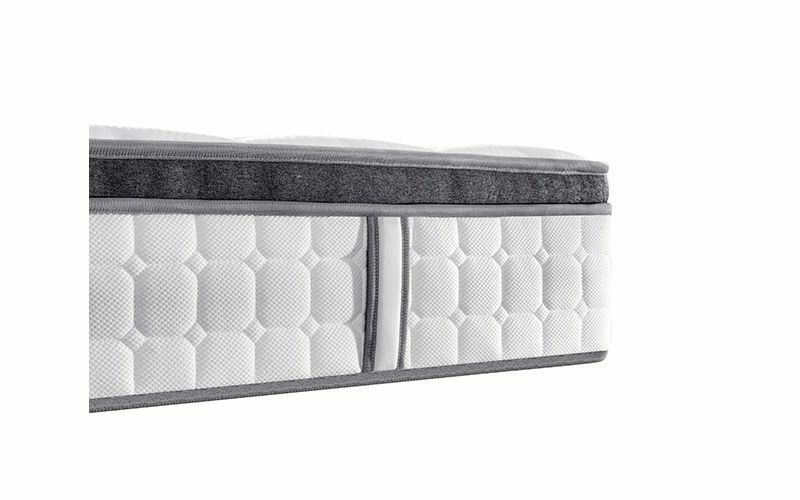 Pocket spring technology provides customised support to contour to your body shape and gives your spine the right lateral support for greater comfort. 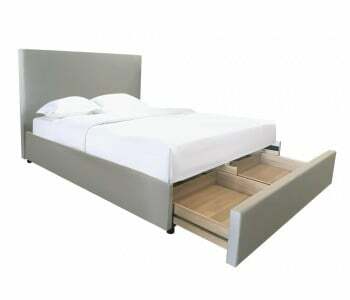 Additionally, pocket springs reduce partner disturbance as they absorb movement directly underneath the sleeper. 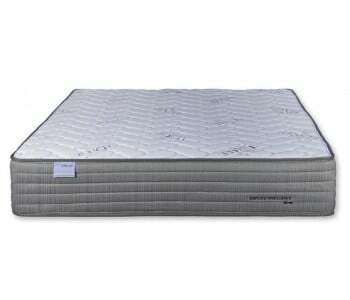 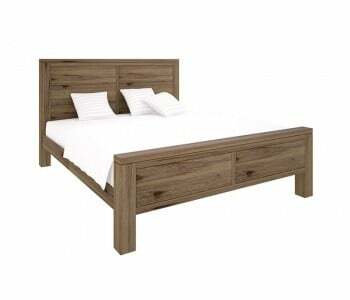 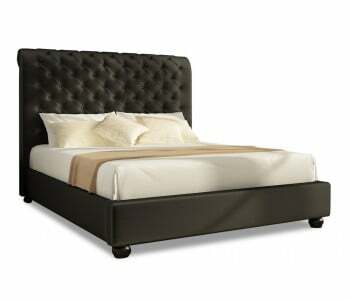 The City Range of mattresses also come with a 5-year warranty and are available in the standard range of sizes. 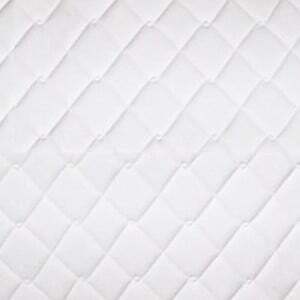 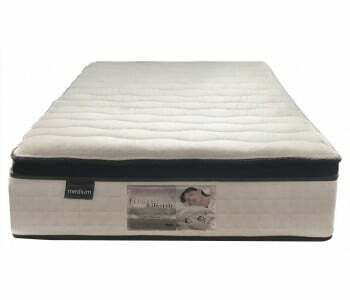 This mattress features a quilted pillow top comprised of a breathable wave foam layer and a comfort foam layer. 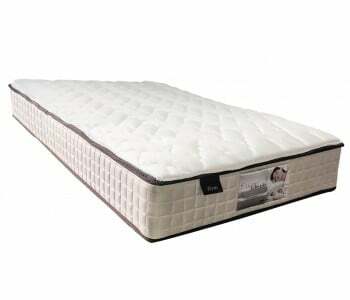 The pillow top helps relieve tension as it contours to your back, hips and shoulders. 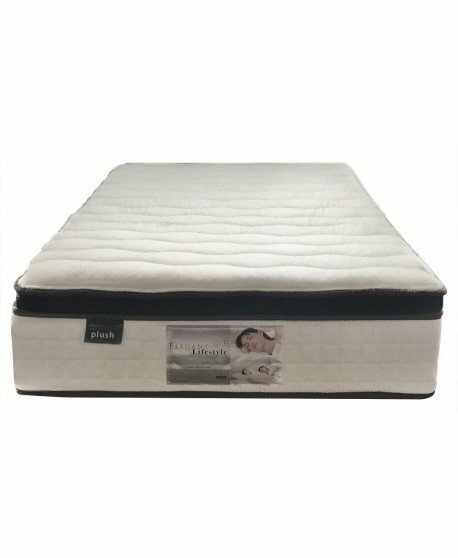 Next to the pillow top is a layer of support foam and thick pocket springs so you get the right sleeping support consistently. 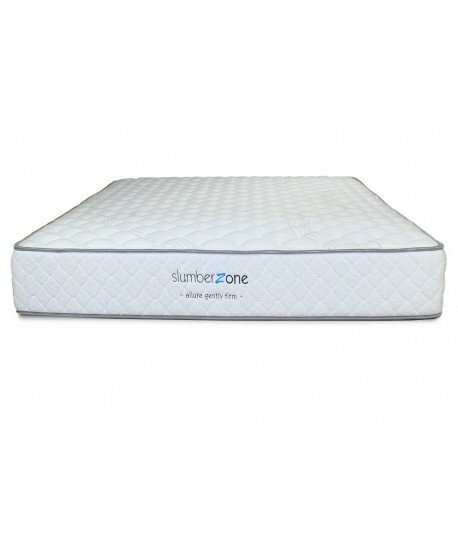 The layers are separated by isolated cotton pad layers for breathable heat dissipation. 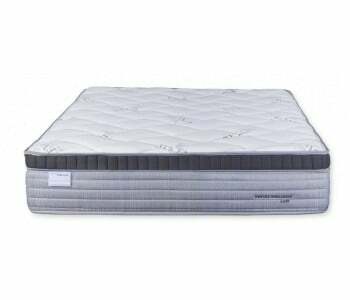 Enjoy a cooler sleeping experience as this mattress promotes air circulation and ventilation, inhibiting the growth of bacteria and fungi. 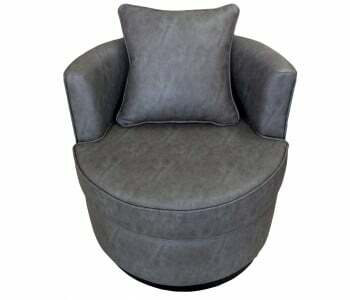 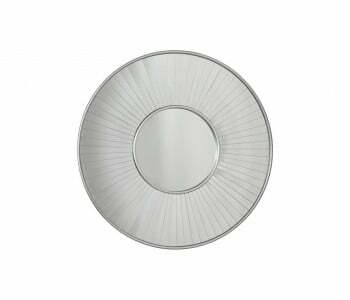 All products in stock are eligible for next-day delivery. 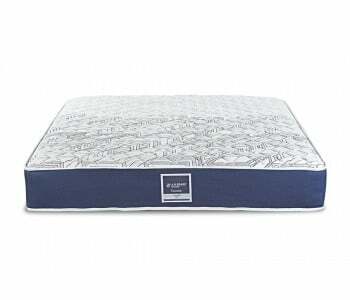 Ask us if you can have your City medium mattress delivered at home tomorrow!